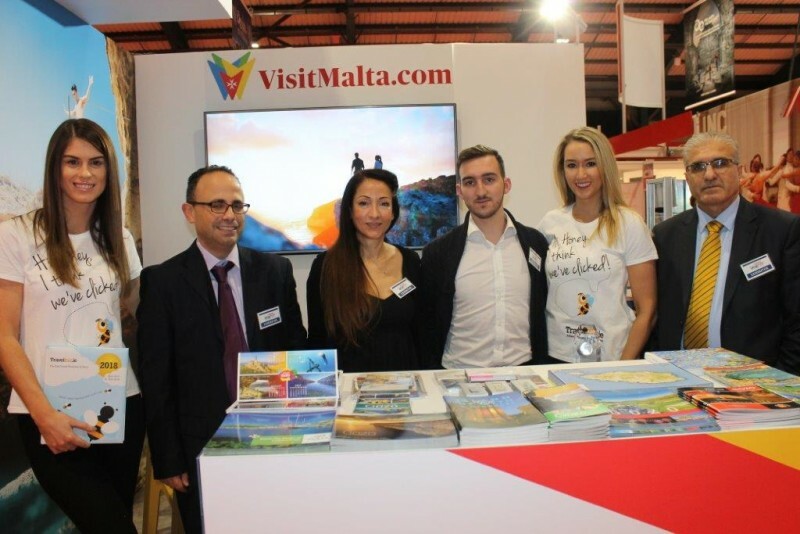 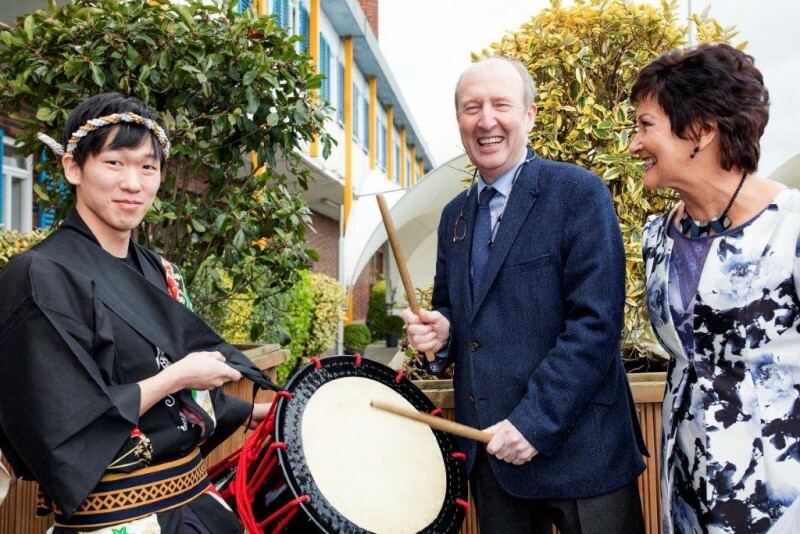 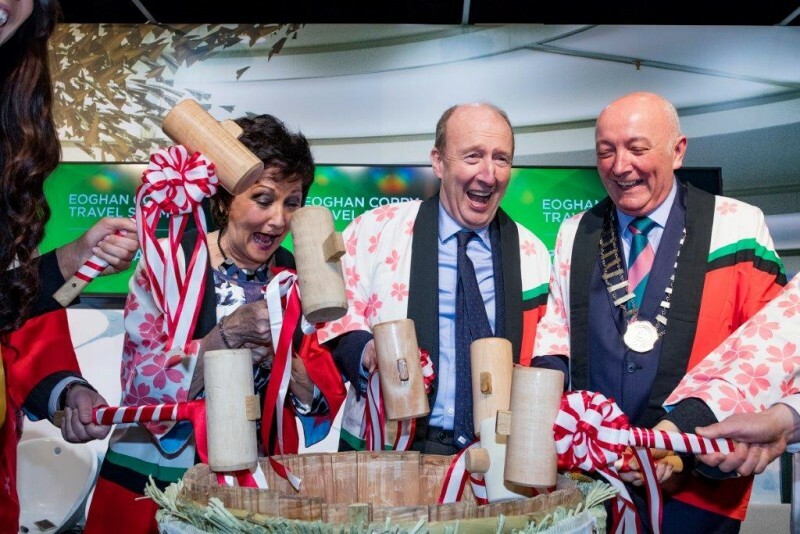 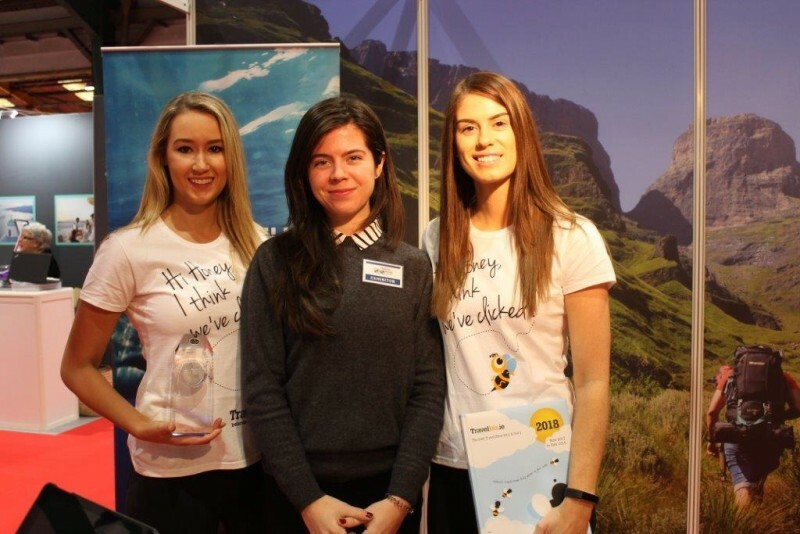 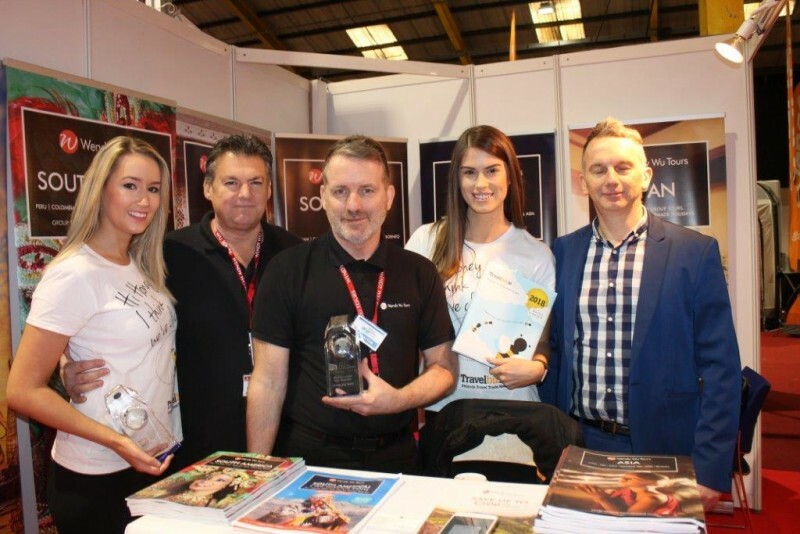 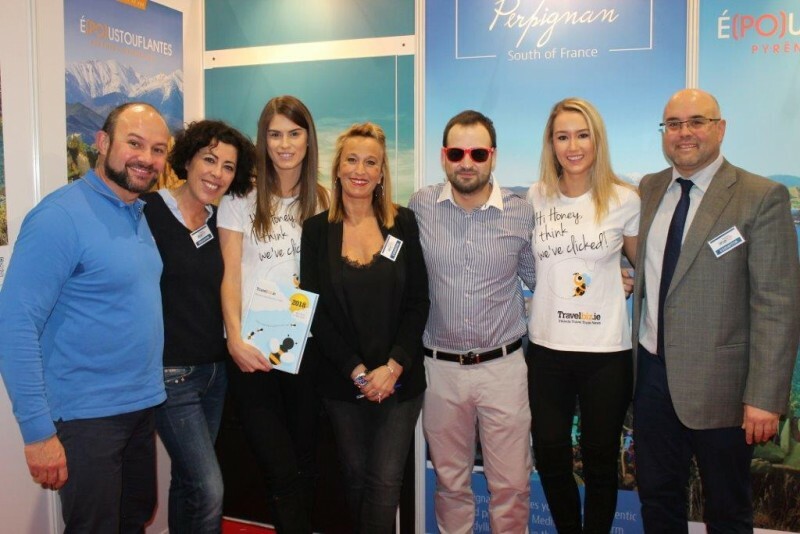 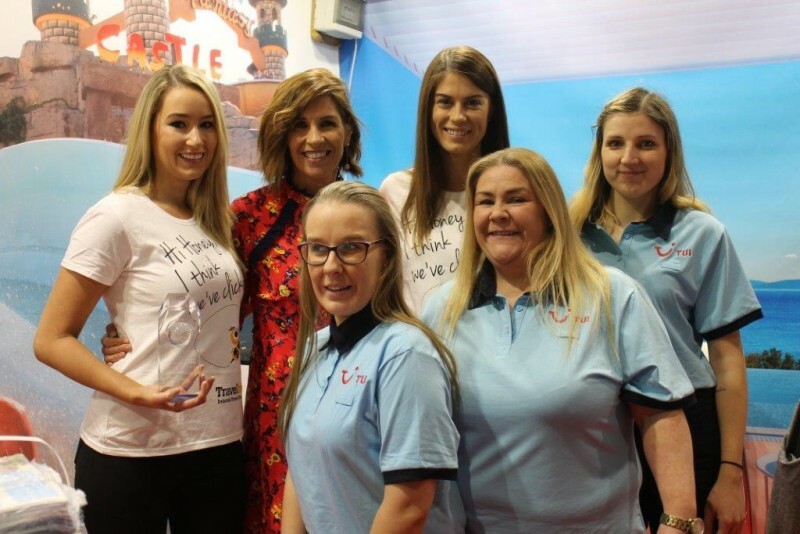 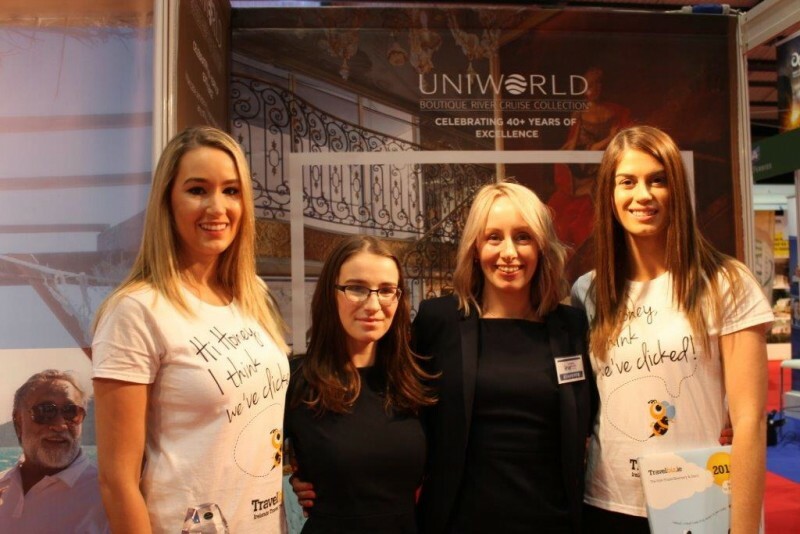 Holiday World kicks off in Belfast from the 18th to the 20th January and then opens its doors in Dublin on the 25th January giving you the opportunity to meet partners from all over the world. 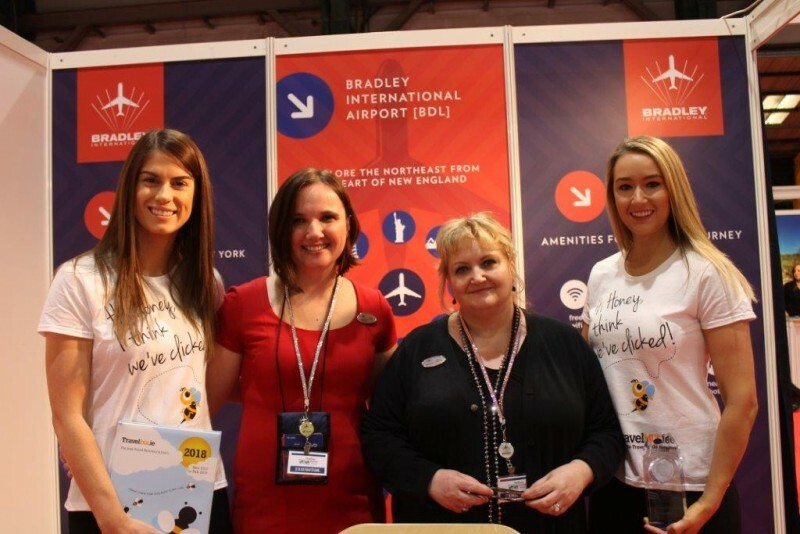 The trade morning commences at 10.00am on the 25th and will offer you the chance to interact with some of the biggest brands and destination partners from all over the world. 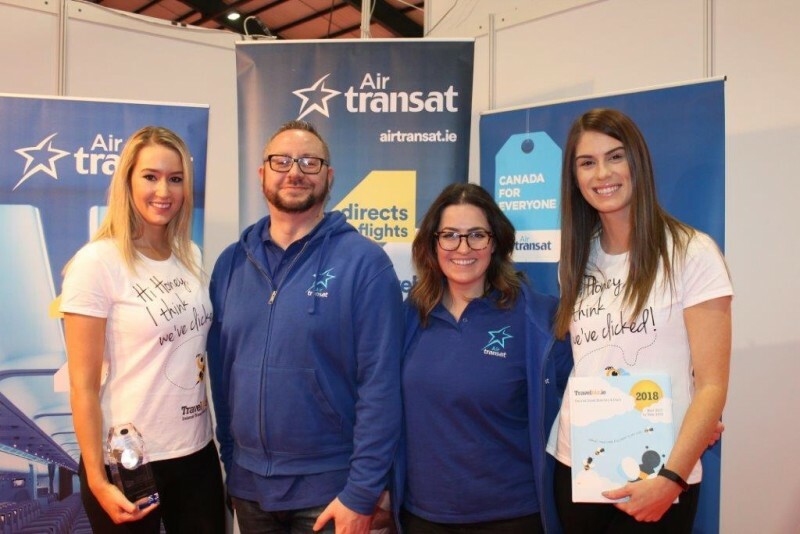 The Dublin Show will run until Sunday the 27th January and promises to be one of the biggest to date. 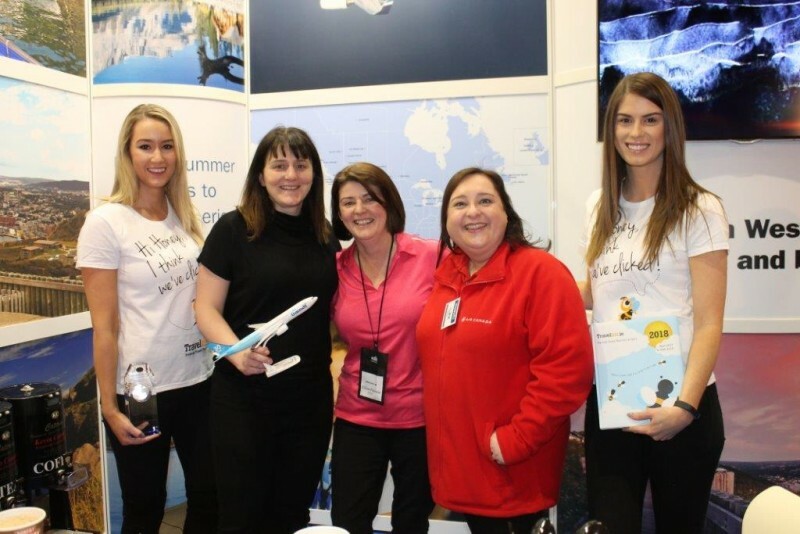 Shannon Holiday World will then take off on Saturday the 16th February until Sunday the 17th at the UL arena in Limerick. 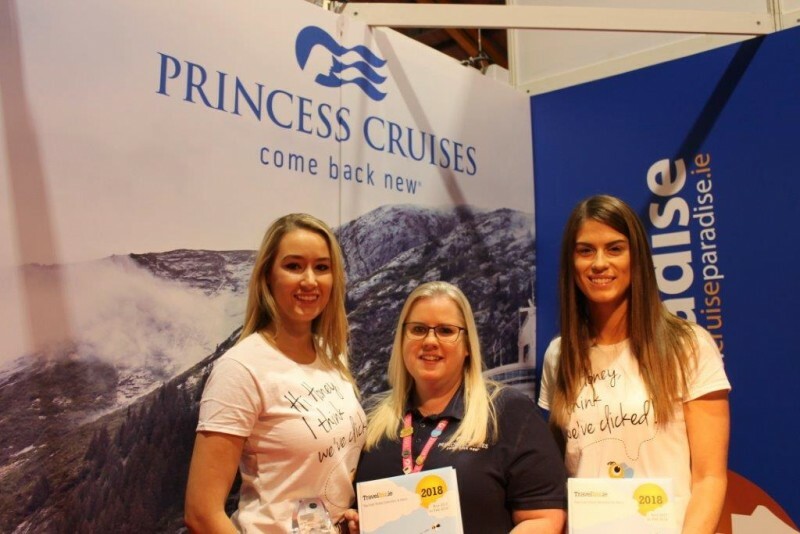 All dates, timings and venues are in your all new 2019 Travelbiz Directory & Diary page 31 and respective diary date pages. 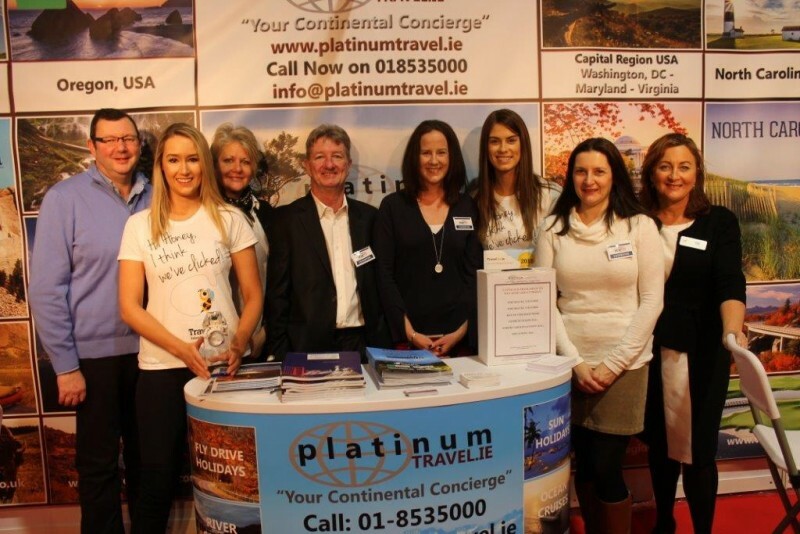 Travelbiz will bring you all the pictures and updates from all Holiday World events in 2019 so stay tuned.